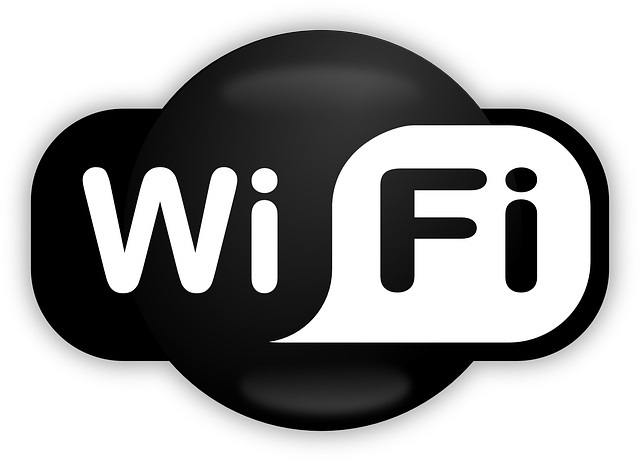 A process that allows WiFi to penetrate through walls and count the number of people inside a room has been demonstrated by US researchers. A group of researchers from the University of California in the United States has developed a technique that allows WiFi signal to penetrate through walls and count the number of people inside a room. The technology, which uses WiFi RSSI (received signal strength), has been presented at the 2018 IEEE International Conference on Sensing, Communication and Networking (SECON). To demonstrate how it works, the team placed one WiFi transmitter and one WiFi receiver behind walls, outside a room where up to 20 people were walking around. The receiver worked by measuring the signal strength sent by the transmitter. The team has previously showed how WiFi can be used for crowd counting but this is the first time that they have demonstrated through-wall counting. “Enabling through-wall crowd counting is considerably more challenging due to the high level of attenuation by the walls,” said Mostofi. “An inter-event time is then the time in between two consecutive events,” he added. The researchers’ approach is based on mathematically characterising the information content of the received signal inter-event times, and relating it to the total number of occupants.